The eMpowering Youths Across ASEAN is a partnership programme between Maybank Foundation and ASEAN Foundation that consists of mentoring, regional leadership training, and overseas local community projects. The community projects will be incubated to be scaled up in the coming years as social enterprises across the region to become the foremost initiative in Southeast Asia for catalyzing youth participation and impact on their communities. 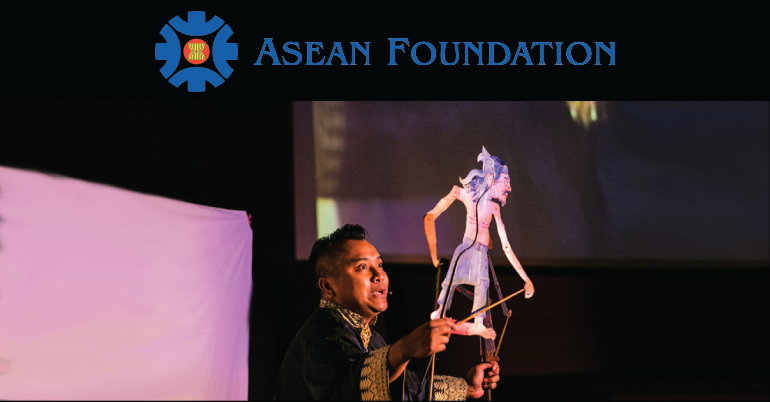 The programme is initiated with the realization that the future of ASEAN is in the hands of youths, and their energy and creativity can be channeled into challenging and meaningful activities to strengthen community bonds, encourage volunteerism and philanthropy, and generate innovative solutions to socio-economic challenges. Each accepted participant will be grouped with 9 other accepted participants from the same country of origin and each group will be paired with an overseas partner Civil Society Organizations (CSOs). Prior to the overseas project, groups will go through an online learning series and regional training in Thailand (January, 2019). Overseas local community project will be located in Indonesia, Malaysia, or Cambodia. Check the official website for the possible focuses which the CSOs might be working on.